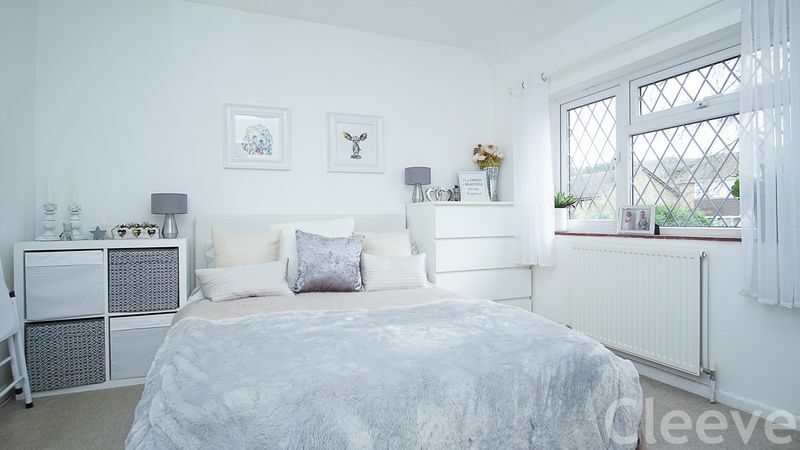 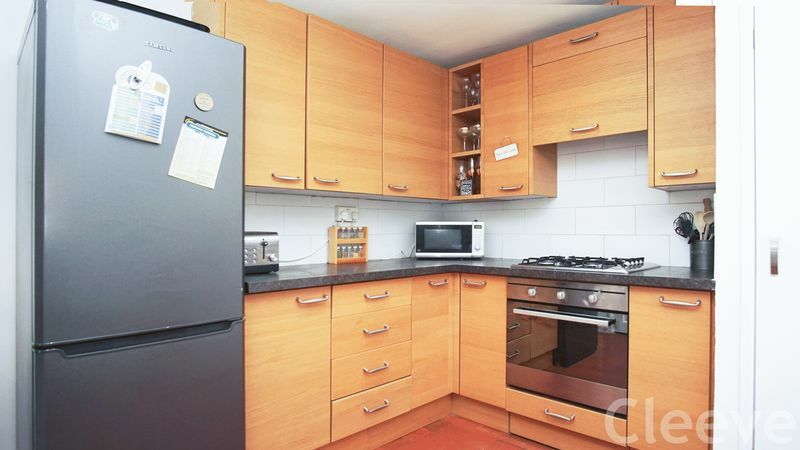 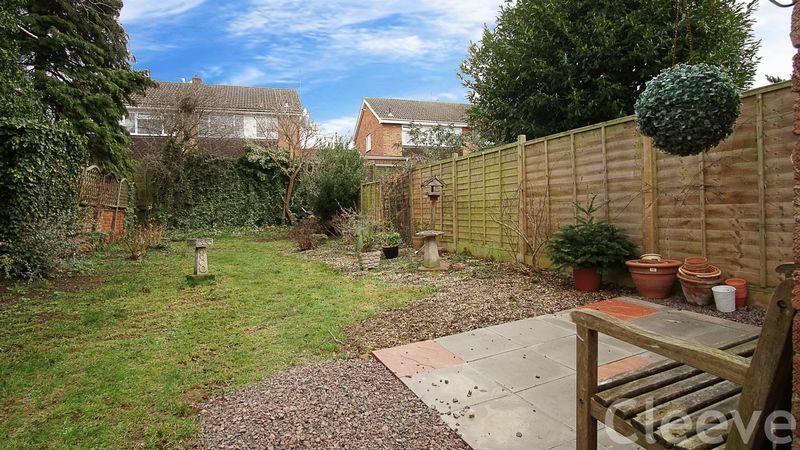 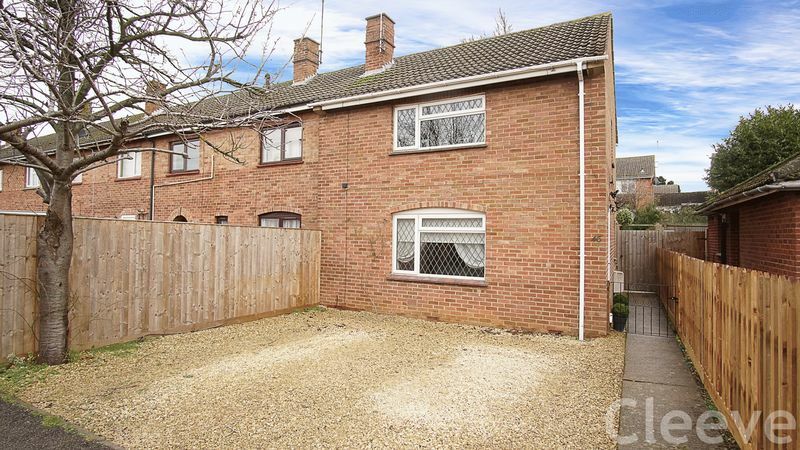 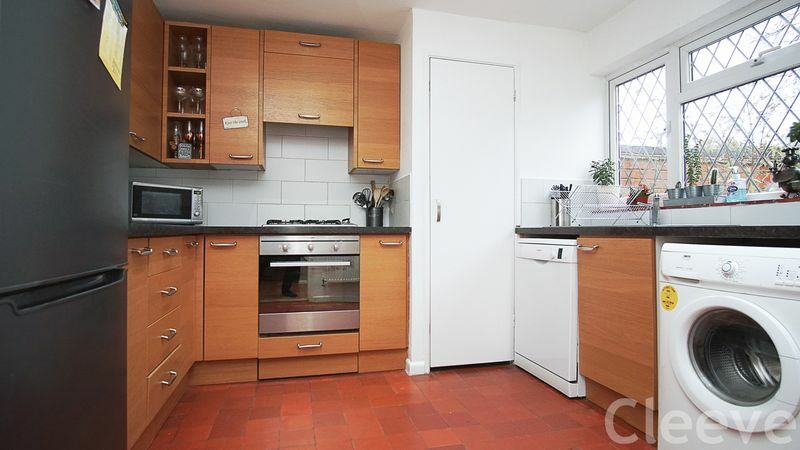 This smart two bed is on the older side of Cleeve and is in great decorative order. 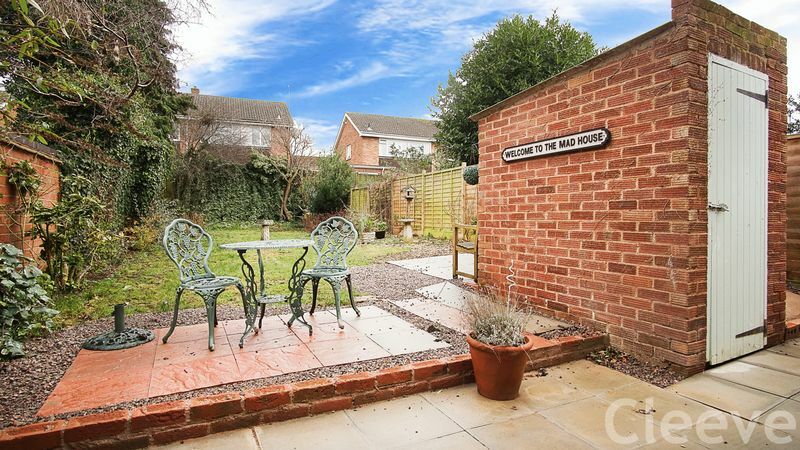 Outside, there is a double driveway to the front of the property and then the rear garden is a staggering size for a two bed! 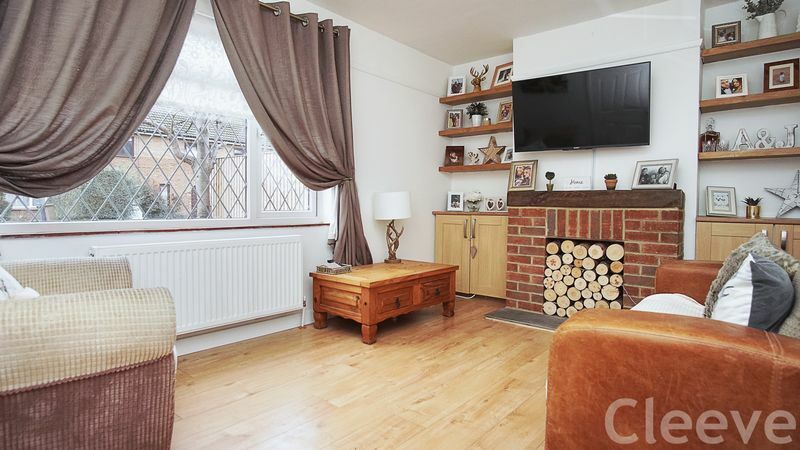 Inside, the lounge is at the front of the property complete with feature fireplace, the kitchen is at the rear overlooking the garden, this has been refitted but retains the original quarry tile floor which is a great feature. 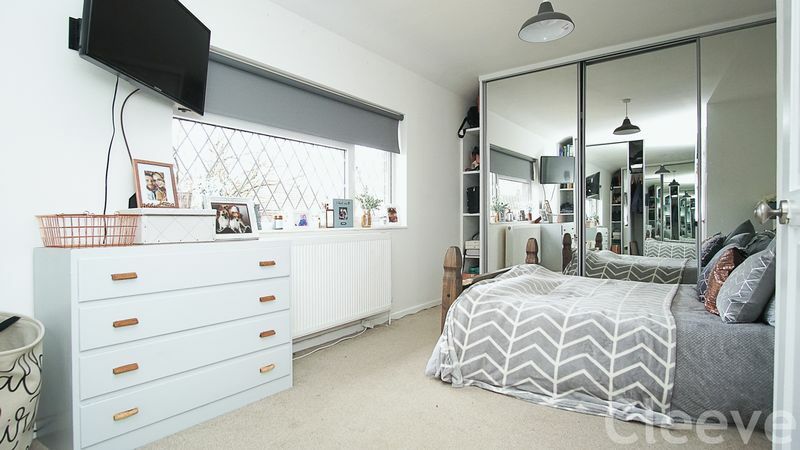 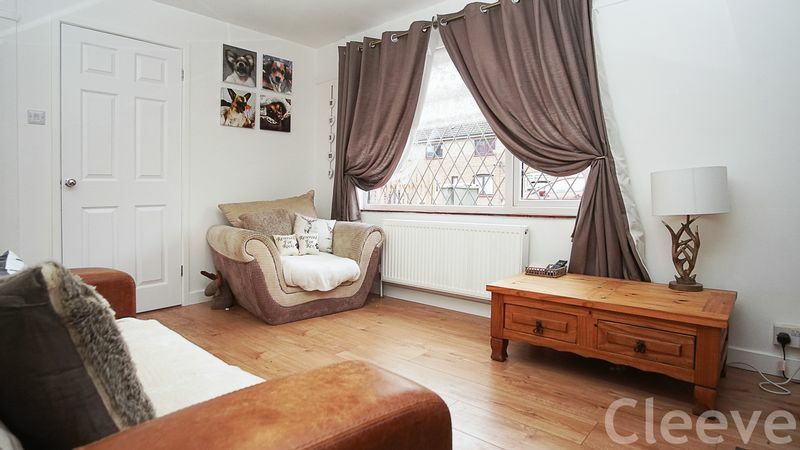 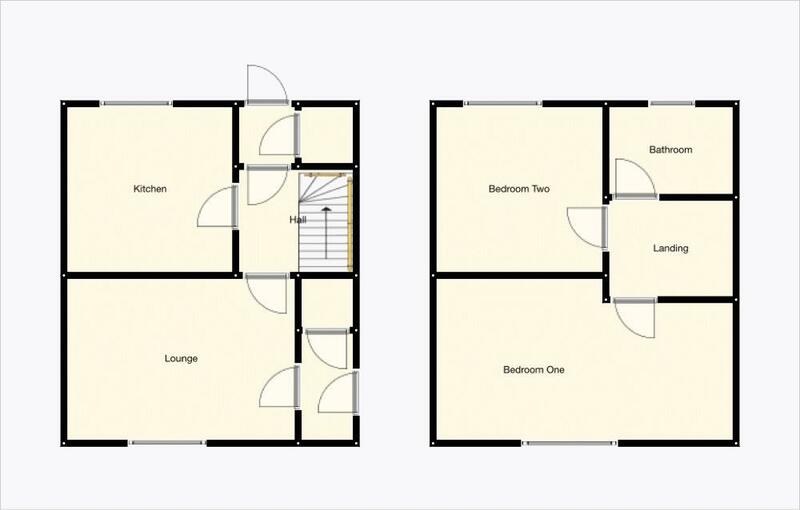 Upstairs, both bedrooms are large doubles, the master has lots of built in wardrobe space. 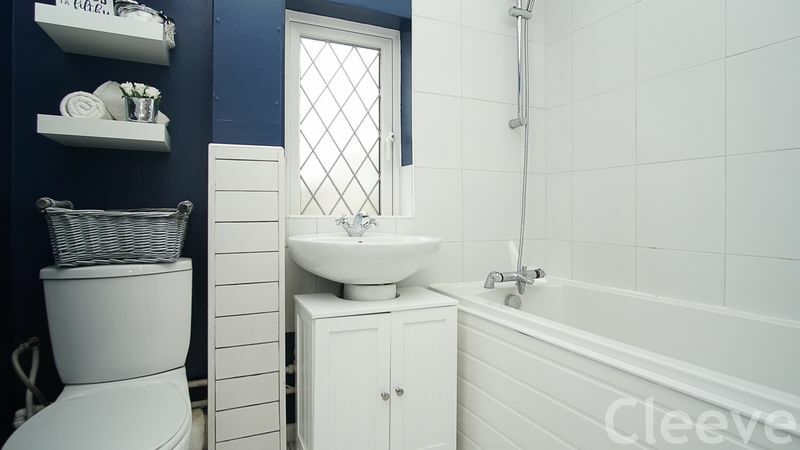 The bathroom has also been refitted.